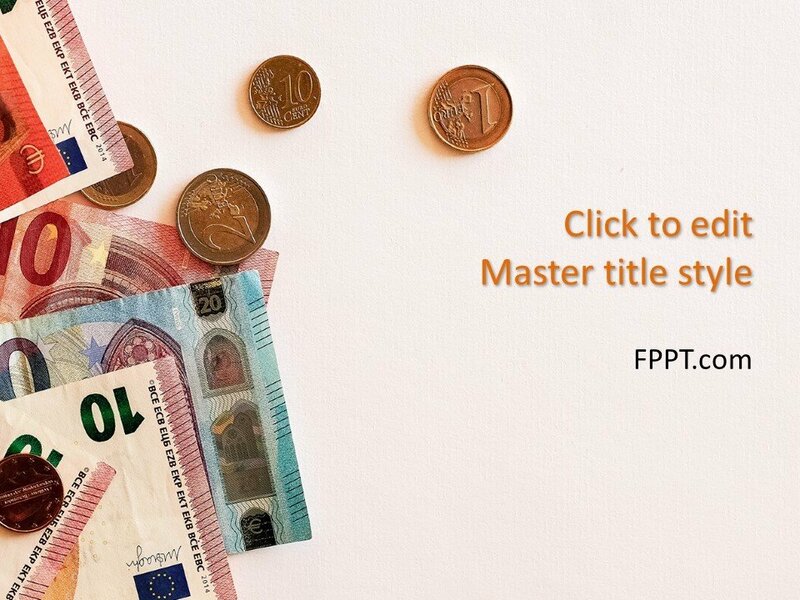 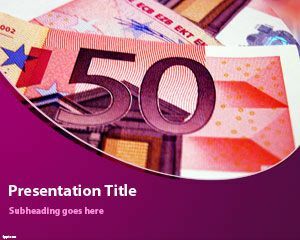 Free Cash PowerPoint Template deals with cash flow management, defined as a business function dealing with outflow and inflow of cash. 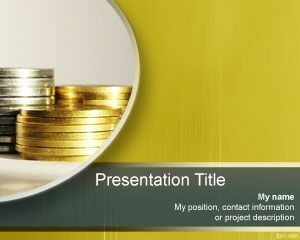 Study the advantages of maintaining a healthy sum of money, in addition to profit through free cash PowerPoint template. 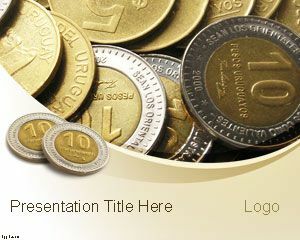 The design is ideal for the presentation of cash and flow of cash and other cash or coins related presentations. 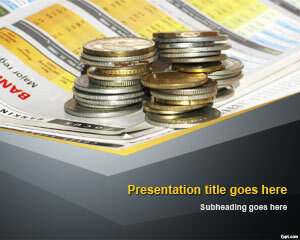 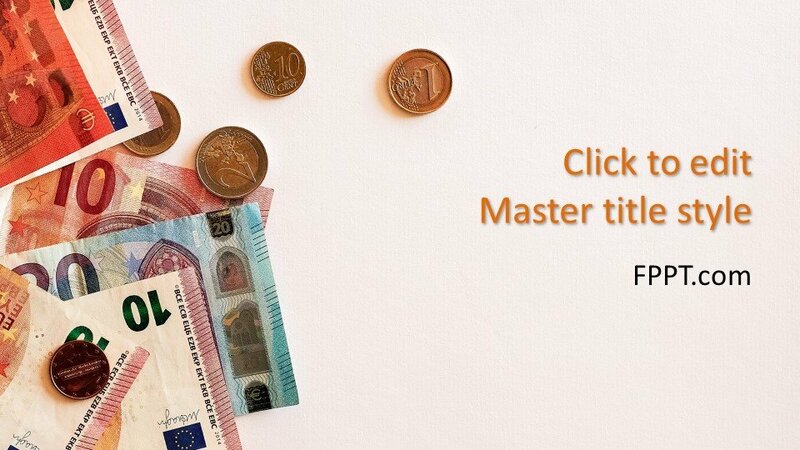 Coins spread across the image screen express the cash presentation theme for Microsoft PowerPoint. 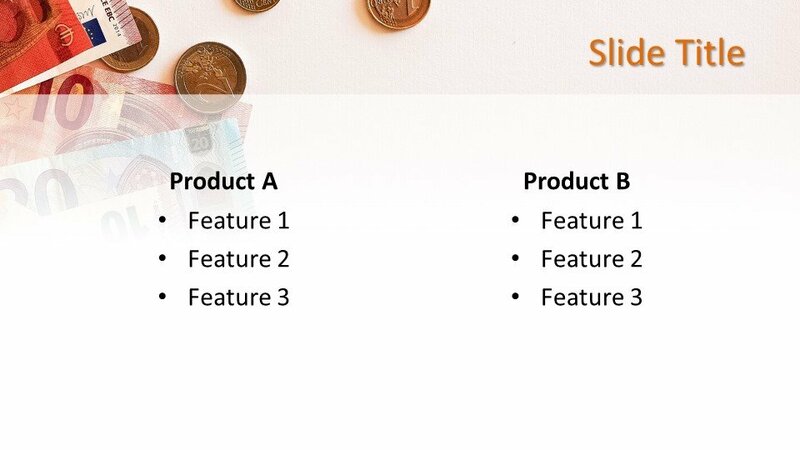 It serves as a chalkboard to write your cash flow management techniques. 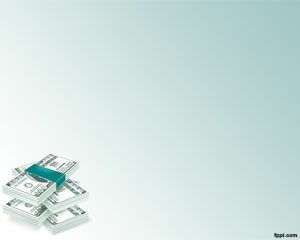 Details revealed through the brainstorming session are helpful in deciding a strategy. 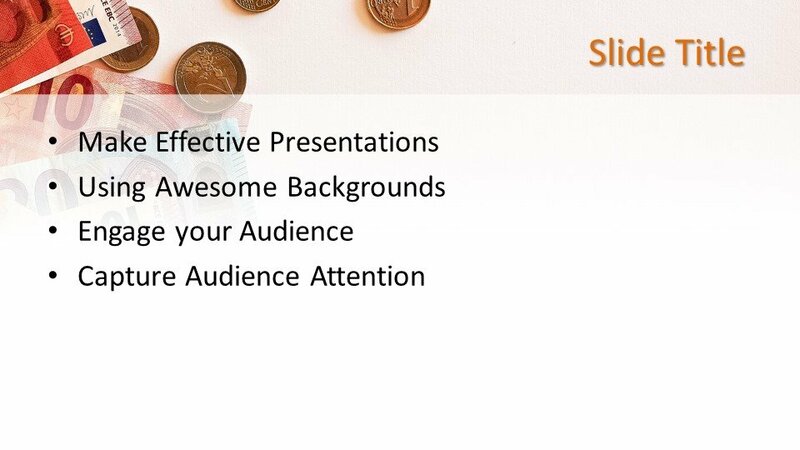 Findings can be presented in front of an engaged audience to captivate their attention. 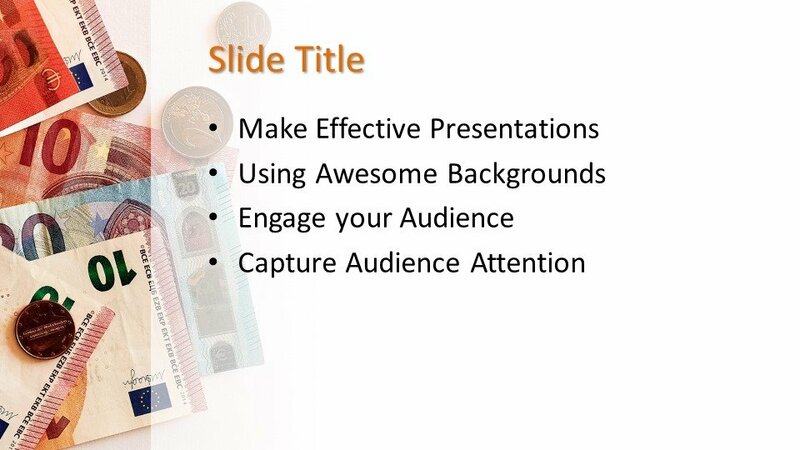 Free Cash PowerPoint Template is compatible with all latest versions of Microsoft PowerPoint 2010, 2013, 2016 and Office 365. 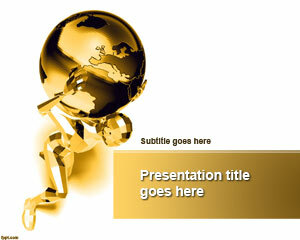 You can download it free of cost and customize the design easily with the help of PowerPoint.